The 5th Annual Charleston Jazz Festival proudly presents an extraordinary collaboration showcasing the great musical explorer Bobby McFerrin with Charleston’s own Ranky Tanky. With 10 Grammy Awards and his #1 global hit Don’t Worry, Be Happy, Bobby McFerrin’s greatest gift to his audience is transforming a concert hall into a playground. Get ready to sing-a-long and raise the roof with joyful grooves. The jazz and classical worlds celebrate his innovative technique and spirit. His solo performances and collaborations — with cellist Yo-Yo Ma, pianists Chick Corea and Herbie Hancock, the Vienna and New York Philharmonic orchestras, and volunteers from audiences all over the world — are legendary. 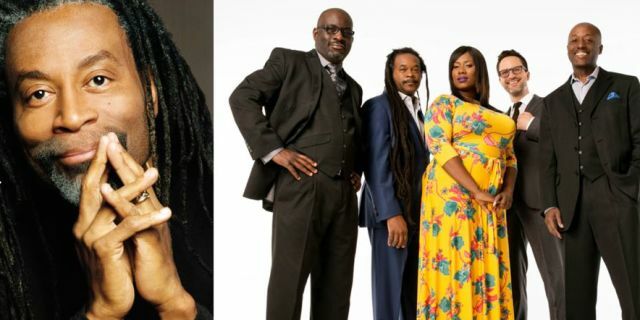 Sharing the stage with Bobby McFerrin is Charleston’s very own Ranky Tanky, a gifted quintet of celebrated musicians from the South Carolina Lowcountry, most of whom trace their roots directly back to a unique African American culture called Gullah. Released in October of 2017, Ranky Tanky’s debut album reached #1 on the Billboard, Amazon and iTunes jazz charts. Their musical performances pay tribute to the Gullah community by updating timeless game songs, work songs, and spirituals collected from early field recordings taken along the Carolina Coast. Join these inspired musical adventurers as they transform the Charleston Gaillard Center into a playground, a village center, and a joyous space on January 26. 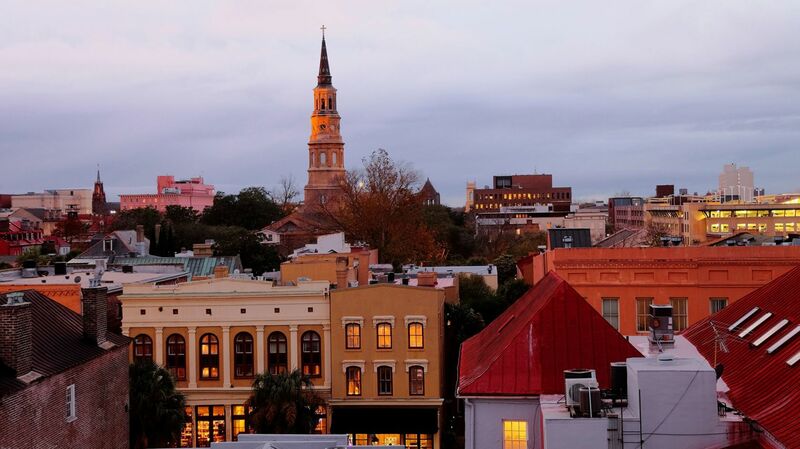 The Charleston Jazz Festival is presented and produced by Charleston Jazz, a nonprofit 501(c)3 organization with a mission of growing a local and global community for jazz through performance, education and outreach while celebrating and preserving Charleston’s rich history in jazz. Festival proceeds benefit the Charleston Jazz Academy and the Jazz Performance Fund at Charleston Jazz.